Confucius was a Chinese teacher and thinker, who believed in people’s ability to improve themselves. 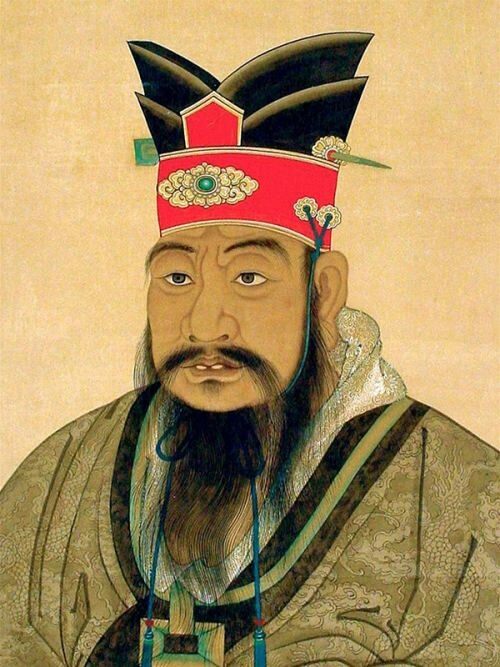 His family name was Kong and Confucius is a European version of the Chinese name Kong- fuzi, meaning “Master Kong.” Confucianism is often called a religion, but it is really a system of values for living a good life. Confucius was born in 551 BC in Qufu into a poor family. His exact birthday is not known, though many people in eastern Asia celebrate it on September 28. His father died when he was 3 years old and the mother educated the boy at home. Later teachers helped him learn many subjects, including music, arithmetic, chariot riding, calligraphy, shooting with a bow and arrow, Chinese poetry and history. At the age of nineteen Confucius married, but divorced four years later. 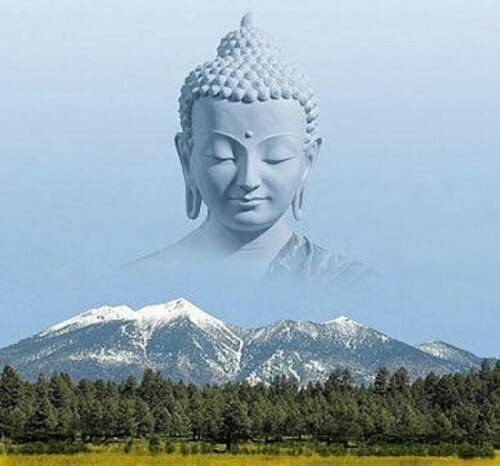 Buddha means “enlightened one”. It is not a name but rather a title of respect. The Buddha or Gautama is the founder of Buddhism. Siddhartha Gautama was the son of a king. He lived sometime in the 500s to 300s BC and was born near the border of what are today Nepal and India. His mother was visited in a dream by a white elephant, which touched her side with a fragrant blossom from the lotus tree, before she became pregnant. The newborn baby could speak and walk, and lotus blossoms sprouted where his feet had trod. Once Siddhartha Gautama saw in turn an old man, a sick man, and a dead man, sights that made him ask why suffering existed. At the age of sixteen Siddartha married a princess named Yasodhara. They had a young son. 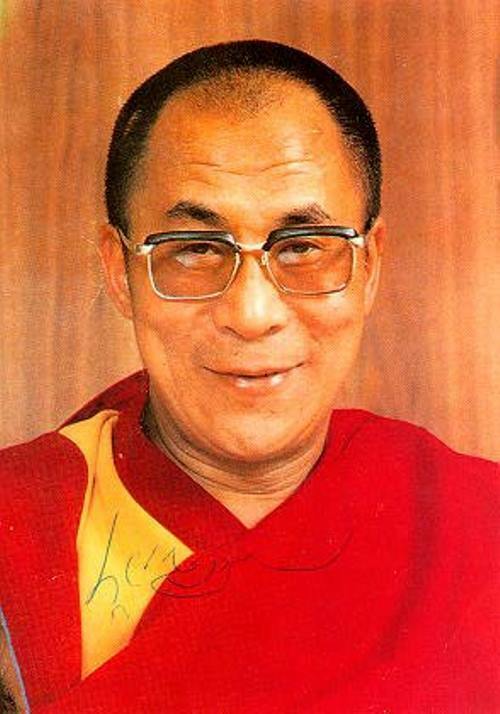 The Dalai Lama is the religious leader of Tibet and until 1959 he was the head of the Tibetan government. The word lama means “teacher” in the Tibetan language. In the Mongolian language dalai means “ocean” and stands for “sea of wisdom.” Tibetan Buddhism is a form of Buddhism that began in Tibet 1,400 years ago. The Dalai Lama is the head of the Yellow Hat order of Buddhists. They are called that because they wear a yellow headdress. Tibetans believe that some lamas are reborn as other lamas. The Dalai Lama is considered the human form of Bodhisattva Avalokiteshvara known for kindness and mercy toward humans. Dge-’dun-grub-pa was the first Dalai Lama who died in 1475. An oracle is believed to have visions about a newly reborn Dalai Lama. John Calvin was a French theologian, church reformer, founder of Calvinism. His main work was Institutes of the Christian Religion. He was a key figure in the Protestant Reformation. 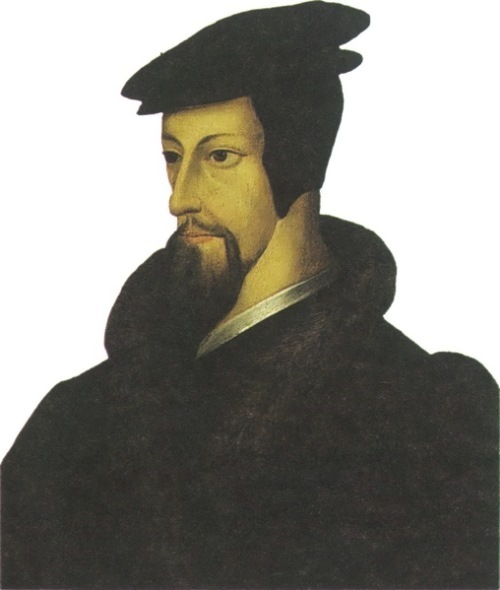 John Calvin (French Jean Cauvin, Latin Ioannes Calvinus) was born on July 10, 1509 in Noyon. At the age of 14, he was sent by his father, a lawyer Gerard Koven, to the University of Paris to study humanities and law. In Paris, he studied dialectics. John owned parishes where at the age of 18 gave sermons. On the advice of his father he returned to Paris and began to study law. 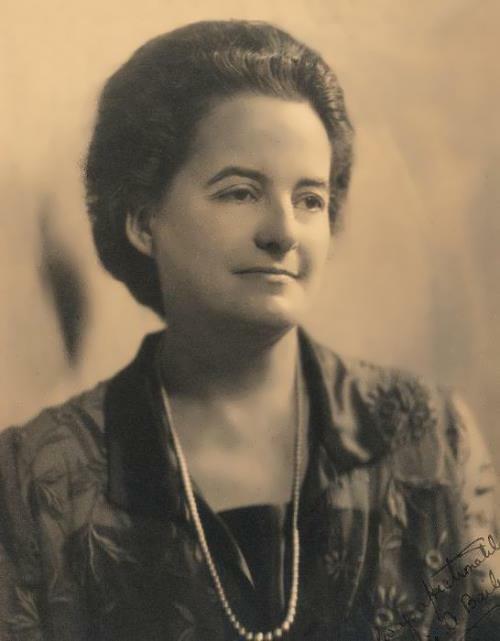 From Paris, he moved to Orleans, where he worked under the guidance of renowned lawyer Pierre Stella, and then moved to Bourges, where the Milanese lawyer Alciati lectured at the university. Under the leadership of Alciati he studied Roman law. Later he started studying humanities. 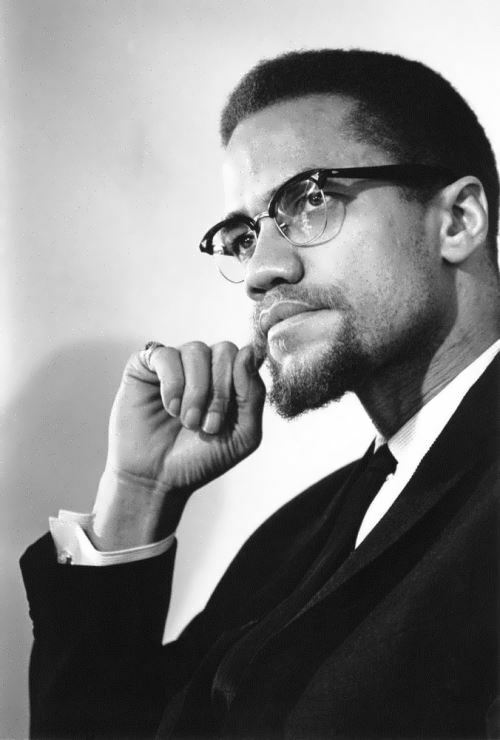 After the death of his father, he quit law and began studying theology. Calvin studied the Bible, the works of the Reformers, including Martin Luther. In the summer of 1531 he went to Paris, where he continued his self-education. He received little income from the two parishes. In the spring of 1532 he published his first scientific work – commentary on Seneca’s treatise “On the humility.” In 1532 he received his doctorate in Orleans. Ashoka was the ruler of the Maurya Empire from 273 on 232 BC. After a series of military successes, he conquered a considerable part of South Asia from the present-day Afghanistan to Bengal and further to Mysore. He is known mostly as a great patron of Buddhism. It is said that Ashoka became a Buddhist when he saw the horrors caused by the wars he’d led. 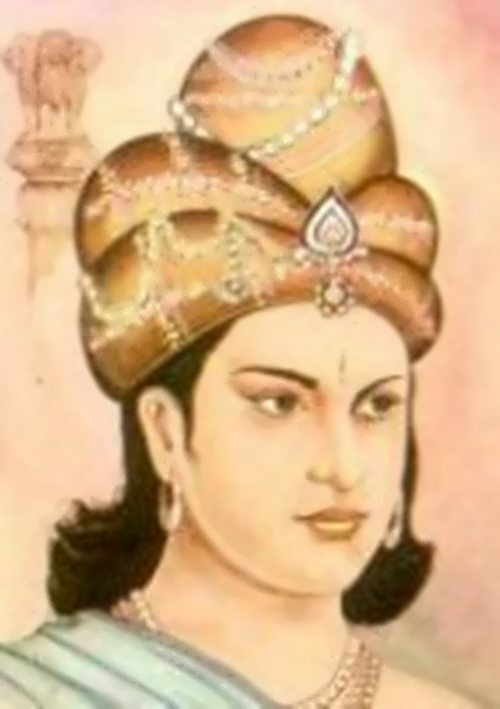 Ashoka was the grandson of Chandragupta and son of Bindusara. His mother was Subhadrangi – daughter of a poor Brahmin. According to legend, the father gave her in the harem, because he received a prophecy that his daughter would be a mother of a great ruler. Arriving in Ujjain, the capital of Avanti, Ashoka proved to be an excellent governor. He married Shakya Kumari – the daughter of a rich merchant, who gave birth to two children, named Mahendra and Sanghamitra. Emperor of Bindusara died in 272 BC and Ashoka was crowned as the king of Magadha after his father’s death.